League 2018. 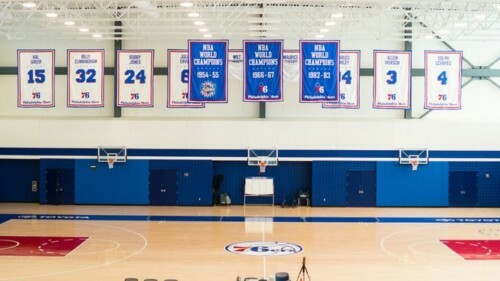 The 76ers will begin play on Friday, July 6 at 7:30 p.m. ET against the Boston Celtics at Thomas & Mack Center in Las Vegas. The game will be televised on ESPN. The 76ers roster is headlined by the team’s pair of first-round picks from NBA Draft 2018, the No. 16 overall pick, guard-forward Zhaire Smith out of Texas Tech, and No. 26, guard Landry Shamet from Wichita State. In his lone collegiate season at Texas Tech, Smith averaged 11.3 points, 5.0 rebounds, 1.8 assists, 1.1 blocks and 1.1 steals in 28.4 minutes per game. The 6-foot-5 guard-forward helped lead the Red Raiders to the school’s first Elite Eight appearance in program history, averaging 12.0 points, 7.3 rebounds, and 2.5 assists in four NCAA Tournament games. Shamet, a product of Kansas City, Missouri, averaged 14.9 points, 5.2 assists and 3.2 rebounds in 31.7 minutes per game in his redshirt sophomore season at Wichita State. The 6-foot-4 guard led the American Athletic Conference (AAC) in assists (166), ranked second in three-point percentage (.442) and his .825 free-throw percentage ranked fourth in the conference. 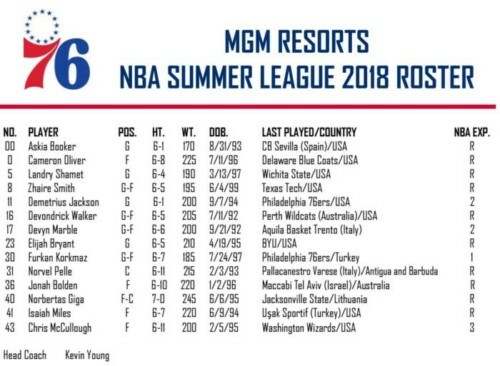 A couple of 2017-18 76ers will also participate in MGM Resorts NBA Summer League 2018; second-year man Furkan Korkmaz, as well as Demetrius Jackson, who played for the 76ers and Delaware Blue Coats on a two-way contract. 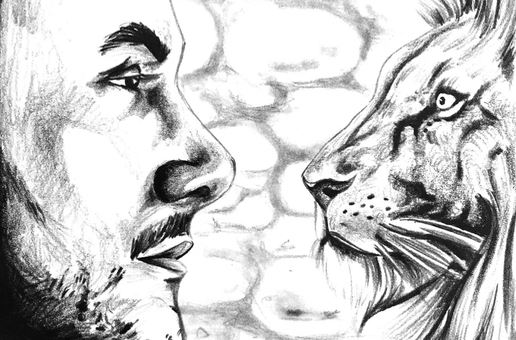 Korkmaz, the No. 26 pick in the 2016 NBA Draft, appeared in 14 NBA games during his rookie season, while also seeing action in nine games at the G League level, where he posted 15.4 points, 5.2 rebounds, 3.1 assists and 1.2 steals in 31.9 minutes per game. Jackson signed with Philadelphia on Jan. 15 and has played two NBA seasons with Boston, Houston and the 76ers. participate in Summer League after last season playing with Philadelphia in both the 2017 Utah Jazz Summer League and MGM Resorts NBA Summer League 2017. The Australian native spent the 2017-18 season with Maccabi Tel Aviv B.C. in Israel and appeared in 55 games (52 starts) across Israeli Premier League and Euroleague play. He posted 7.2 points, 6.0 rebounds, 1.4 assists and 1.2 steals in 20.8 minutes per game.